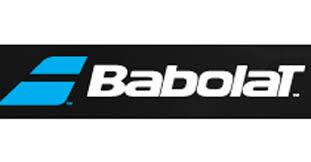 ​Tennis Racquet Stringing starting at $18 (string and labour). Partial string list below. Please contact me if you do not see your favourite string. $2 reduction for Post-Secondary student.